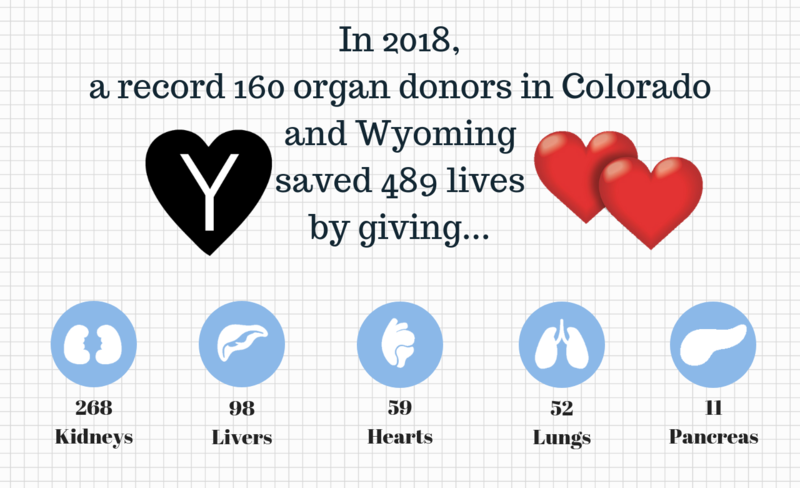 For 2018, Donor Alliance, the federally designated non-profit organization that facilitates organ and tissue donation in Colorado and most of Wyoming, recorded a record-breaking year for organ donation and transplantation, ultimately, saving more lives! Through the generous gifts of donors and their families, Donor Alliance facilitated more transplants than ever by 5.6 percent, exceeding the previous high set in 2013, and a 33 percent increase since 2009. 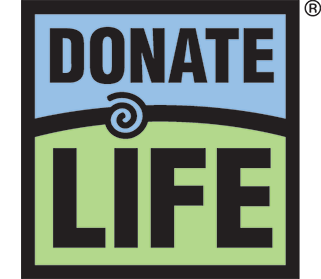 “We are incredibly proud and grateful to have facilitated a record number of lifesaving organ transplants in 2018,” said Sue Dunn, Donor Alliance president and CEO. Through procedures such as skin grafting and reconstructive surgeries, these life-saving and healing donations will help thousands of people regain mobility and have active lives after disease or trauma. More Coloradans & Wyomingites said Yes to Donation! 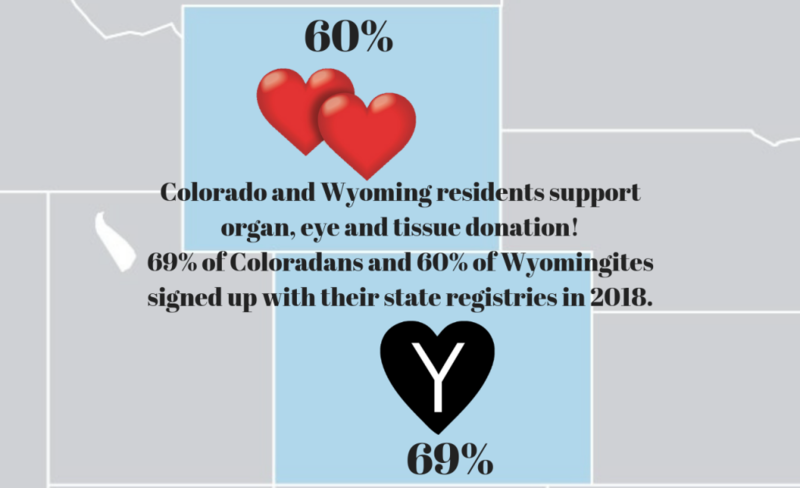 Colorado has one of the nation’s highest-performing state donor registries with 69% of driver’s license/ID card applicants registering as organ and tissue donors. Wyoming is also amongst the top 10 nationally at 60%. 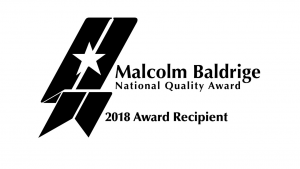 This year also marked the culmination of a near decade-long performance excellence journey for Donor Alliance, with the organization being named a 2018 Malcolm Baldrige National Quality Award winner. 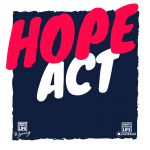 The award honors exemplary U.S. organizations and businesses that demonstrate an unceasing drive for radical innovation, thoughtful leadership and administrative improvement. Donor Alliance was recognized for its dedication to continuous improvement and achievements in engagement, organizational effectiveness and sustainability, which are instrumental in the organization’s work to maximize all donation opportunities. 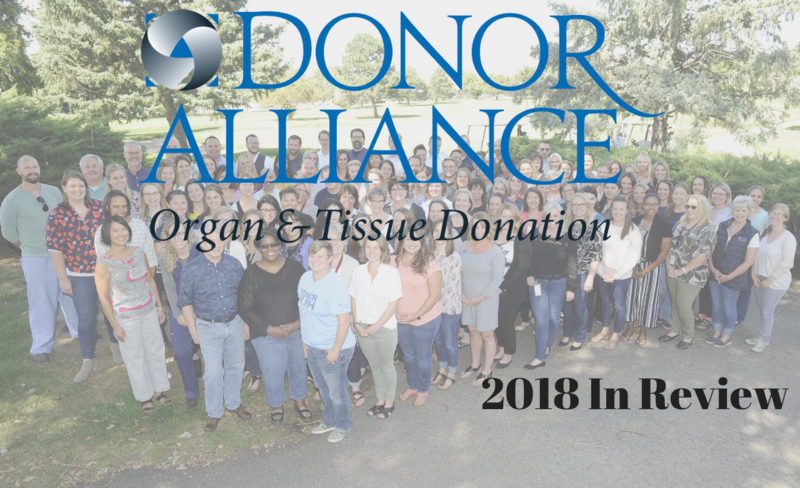 Donor Alliance partnered with the area’s 110 acute care hospitals and four transplant centers to set records in a number of additional areas in 2018, including the coordination of 167 additional transplants from donors outside our region. 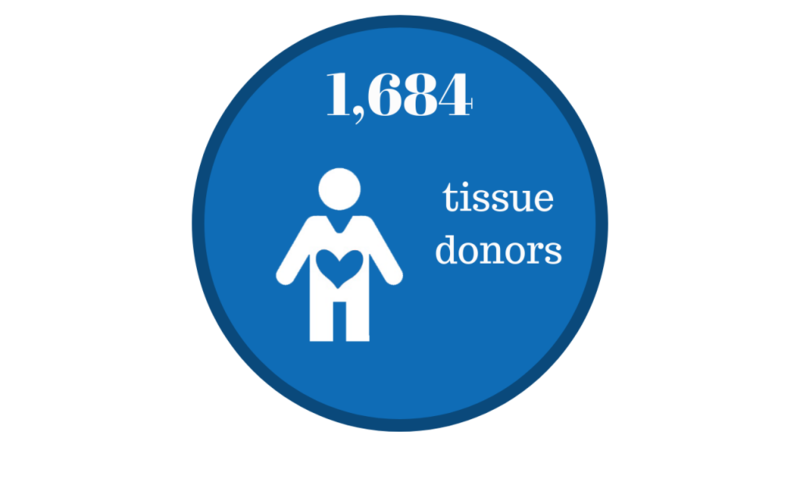 Additionally, 173 transplants from living organ donors at our area’s four transplant centers saved even more lives. Despite the marked achievements for donation and transplantation across the region in 2018, 2,000 people in the area continue to wait for a lifesaving transplant. With these patients in mind, Donor Alliance continues to tirelessly educate the public on the need for donation and collaborate closely with hospital and other partners throughout the two-state area. 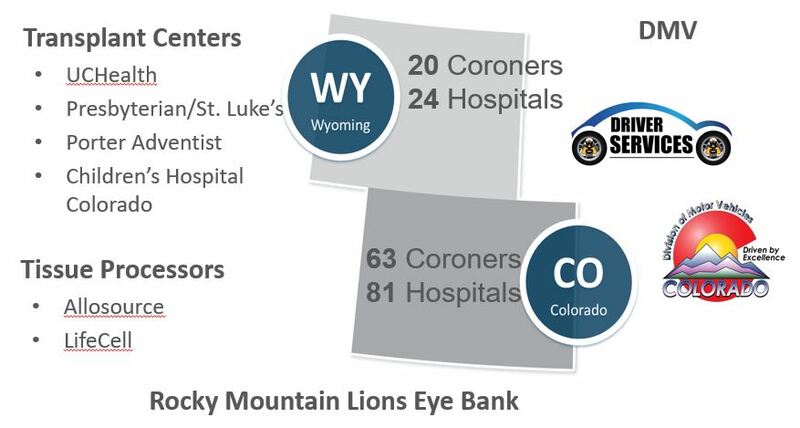 For more information about donation, or to sign up as an organ, eye and tissue donor, please visit DonateLifeColorado.org or DonateLifeWyoming.org.